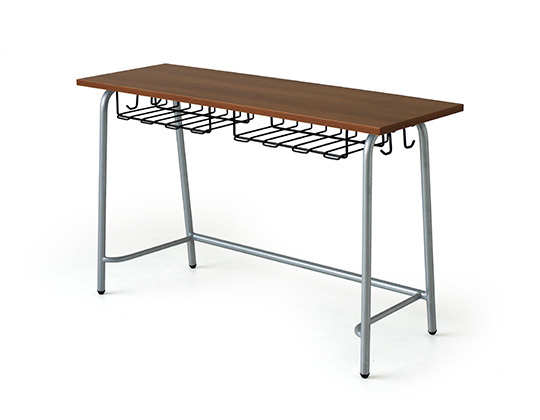 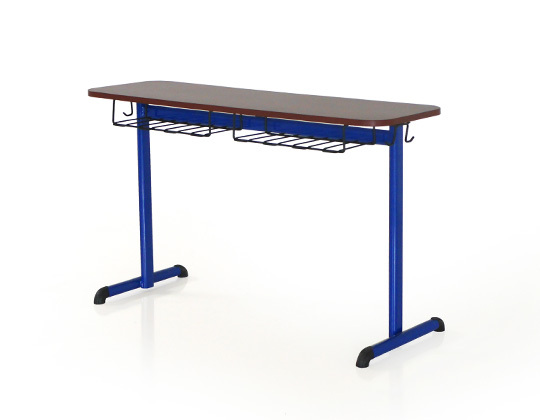 The Level fixed table features a powder coated steel frame with asymmetrically positioned oval, tubular feet. 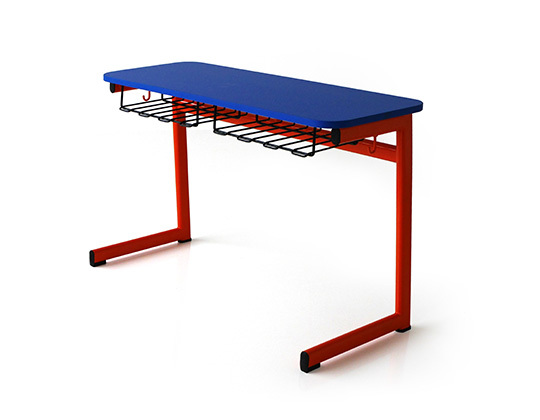 The table top offers safety as well as durability, with a high pressure laminate top with PVC edge and soft rounded corners. 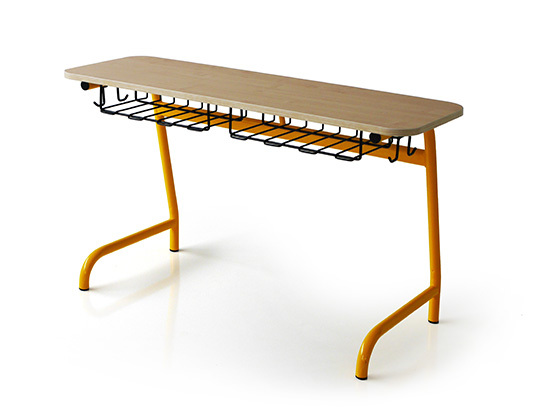 Level provides storage in the form of a book tray, as well as bag hook on the side. 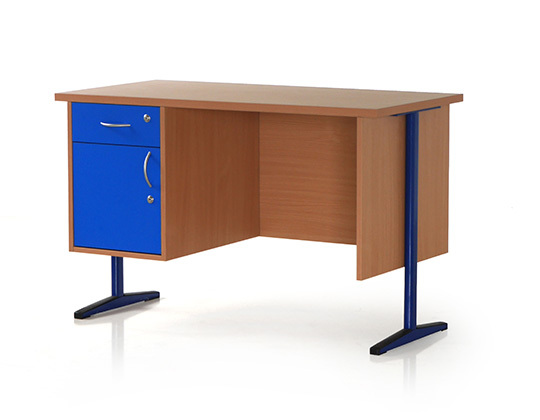 It is available in single and two seater versions in a variety of size and colour options. 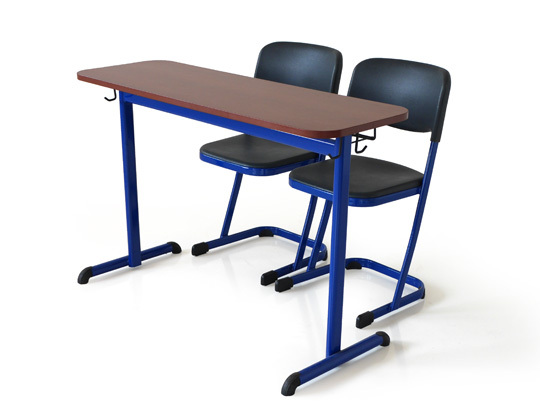 This design lends itself to a smaller footprint for maximum utilization of smaller classrooms, which can be customized if required.